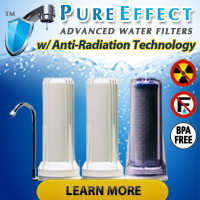 Many people do not know, or failed to hear, that the water filtration system they purchased for their home or office has a lifetime… or more accurately its internal parts have a life expectancy. As an example, many whole house water filtration systems make use of activated granular carbon, manganese greensand, and/or an acid neutralizing media of some sort. After filtering a certain number of gallons of water, or more accurately removing a certain amount of contaminants from water, the filtration media needs to get replaced. Consult your filter’s manual or contact its manufacturer for product-specific information. 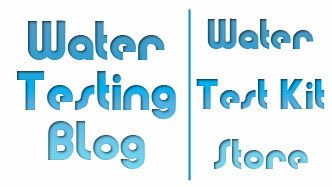 « Rotten Egg Smell In Drinking Water?